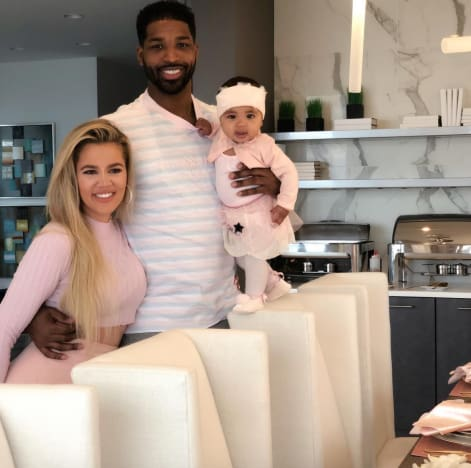 Home » Celebrities » Khloe Kardashian Finally DUMPS Tristan Thompson! Well, it only took 10 months, but Khloe Kardashian has finally come to her senses. 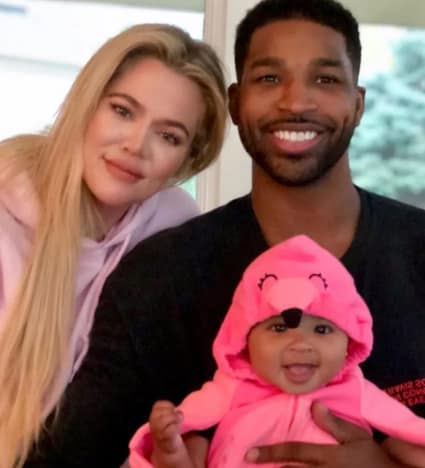 According to a report published today by Radar Online, Khloe has broken up with Tristan Thompson, the NBA star who was caught cheating on her while she was pregnant with his child. “They are done — for good,” a family insider tells the site. 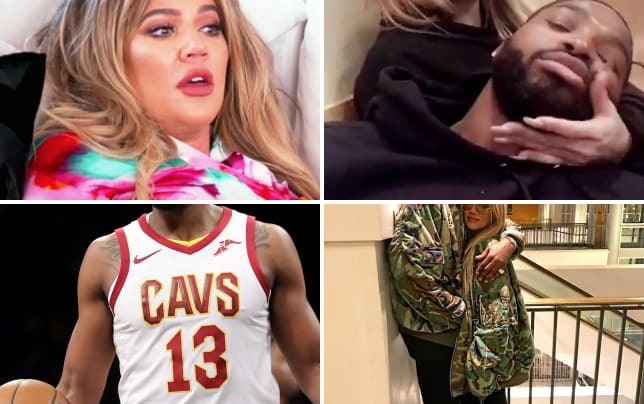 Fans noticed that Tristan and Khloe seemed to be spending very little time with another in 2019 — and it seems there was good reason for that. “Khloe suspected he had cheated on her during the holidays, and that was when she decided to remain in Los Angeles with True,” the source claims. 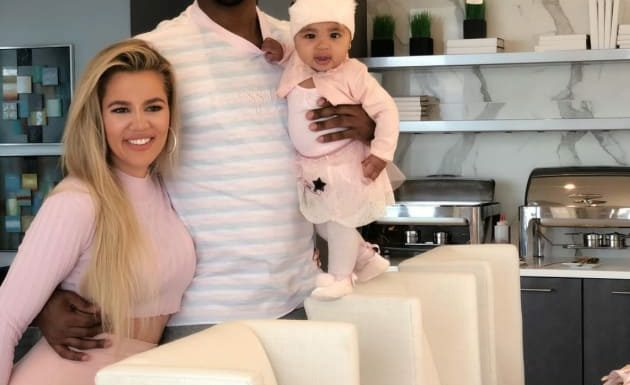 The tipster adds that Khloe is not terribly upset about the breakup, as motherhood is her dream come true and takes up 100 percent of her focus. “Her only priority is True,” says the insider. Fans began to suspect that something was amiss when Khloe spent Valentine’s day alone. The very next day, she posted a cryptic message to Instagram that led many fans to believe she’d kicked Tristan to the curb. “Shout out to every woman who is trying to heal from things they can’t talk about,” Khloe wrote on her Instagram story. “She is out of the fog, and blaming it on baby hormones,” the insider explains. Yes, it may have been easy for all the outsiders urging her to give Tristan the boot, but the situation was a bit more complicated for Khloe herself. As a new mom who’s been longing for a family of her own for years, the decision to end her relationship couldn’t have been an easy one. We wish Khloe all the best going forward.